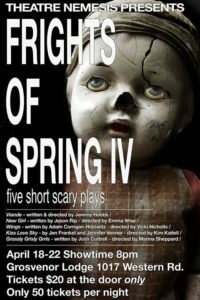 Frights of Spring is excited to return to Grosvenor Lodge, a historical and allegedly haunted mansion! 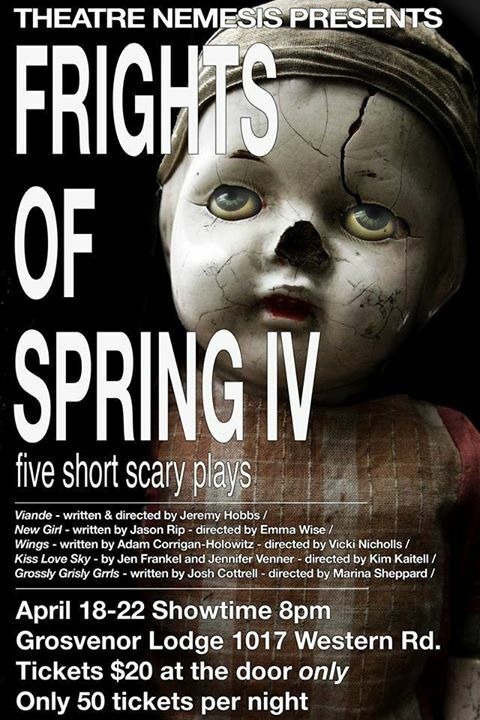 See five short scary plays by five London playwrights. This annual event is sure to send a tingle up your spine in an intimate and eerie environment! Only 50 tickets per night.